Diabetes is a conditions which needs to be managed with the help of right diet, exercise and medication. Managing ideal blood sugar levels helps in preventing or delaying other complications related to Diabetes. Doctors suggest lifestyle modification to achieve blood sugar levels. Increased blood pressure, cholesterol puts additional load on body. I am not trying to scare you, but sharing the facts. In today&apos;s life we are flooded with information and get confused about to include and what to avoid. There are many emotions related to this. Why only me? How to manage all this? Can do it every day etc…Well, its not only you who is getting affected. There are many other people and are adopting new lifestyle to cope with the condition. 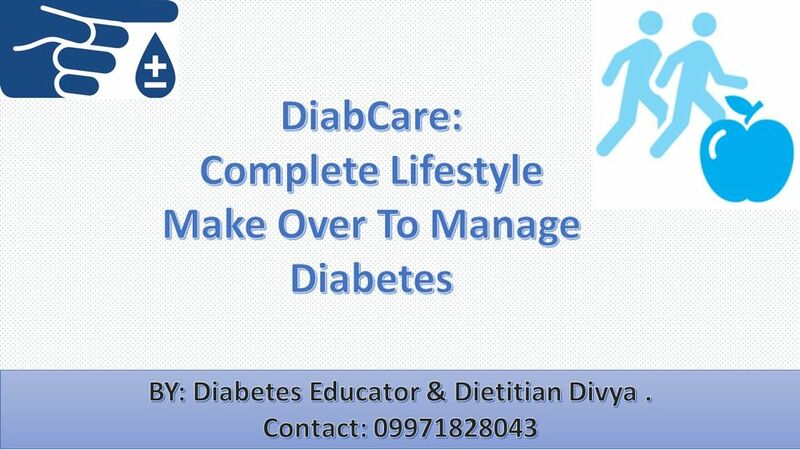 To help you with all this have come up with the special program "DiabeCare: Complete lifestyle makeover ". This program includes personalised consultation, blood report record keeping, fitness, weight loss and learning few new things. What is the duration for the program? It is for 3 months starting from 15th May 2016. • Completes first consultation about diet and fitness. • Receives personalised plan of action to follow diet (suitable to your lifestyle and other things) + exercise plan. • Update daily tracker on mobile app shared with you. • Learns how to manage sick days, foot care and few more things. • At the end of 3rd month repeat tests for blood sugar, lipid profile and BP. Your modified diet, daily exercise will help in managing blood sugar levels. Once you learn how to modify this, you can do it one your own later on. 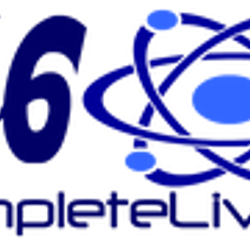 This complete program is available for Rs 3500 / or $60. If you want to take control and adopt new lifestyle with simple and doable steps then confirm here. Revert to this message saying yes I want to. If you have elderly / parent / friend who is having diabetes can also avail this. Don’t forget to share with them for betterment!